Nice timing to capture the partial disintegration of the seed head. I really like the tones and rich colours of this one. 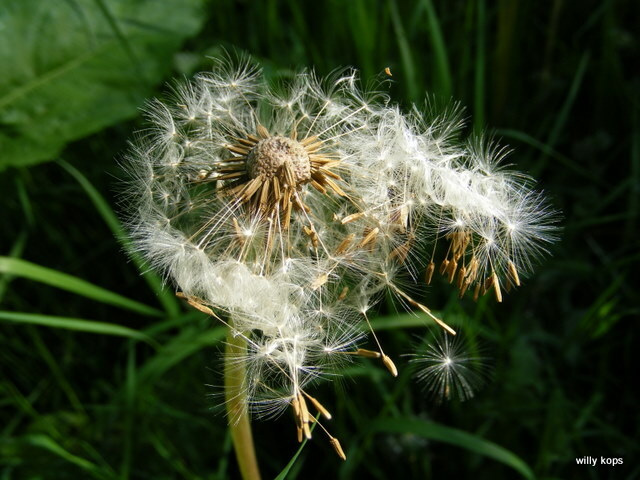 I think it would work even better if the dandelion was placed more to the left, even more off-centre.